With the onset of monsoon, Chevrolet India has launched the 2016 Monsoon Service Camp at their dealers in Kerala, Karnataka, Andhra Pradesh & Telangana. The Monsoon Camp lasts until 19th of June and then follows the monsoon trend as it moves across the country. The camp will focus to offer services to ensure safe driving – especially in the monsoon season. The services provided include a special quick free check-up of items such as brakes, lightbulbs, electrical, battery and tyres. As a part of the offer, Chevrolet India will offer discounts on parts and labour charges to support Chevrolet drivers to ensure their vehicles are well maintained and safe to drive. Chevrolet vehicles are built to the highest safety standards – and we want to ensure our customers and their families continue to enjoy safe motoring. 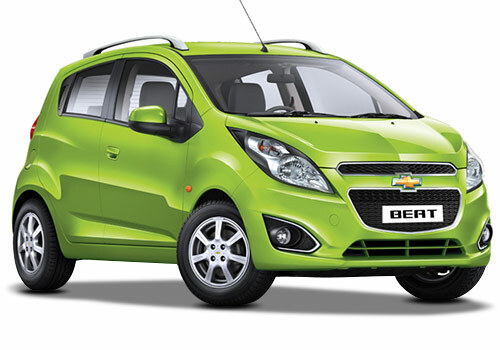 Chevrolet customers visiting their dealership during the Monsoon Camp will also enjoy other benefits along with this.